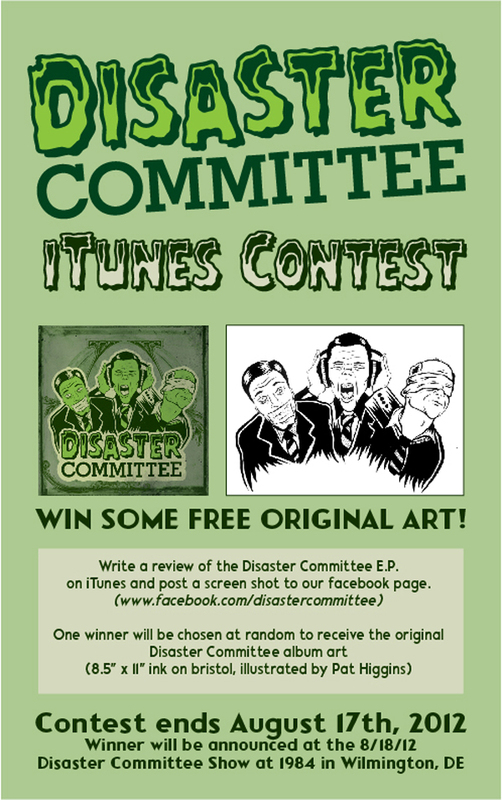 Delaware punk band, Disaster Committee have announced a contest featuring original album art from illustrator, Pat Higgins. 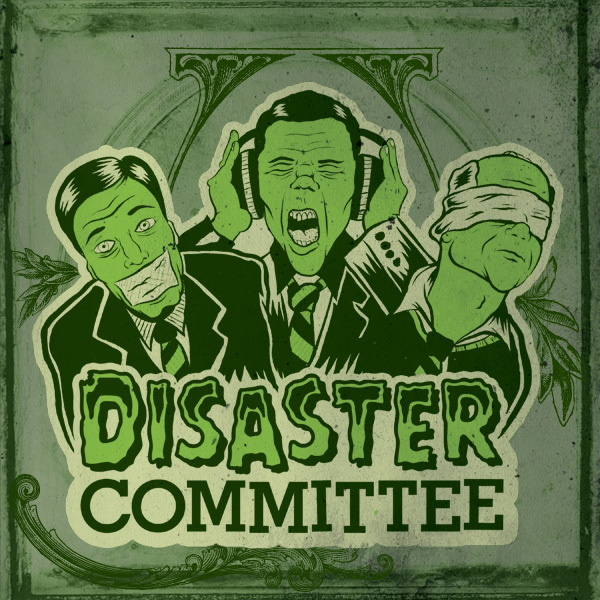 All you have to do is give their “Disaster Committe EP” album a review on iTunes, take a screen shot and post it to the Disaster Committee facebook page. 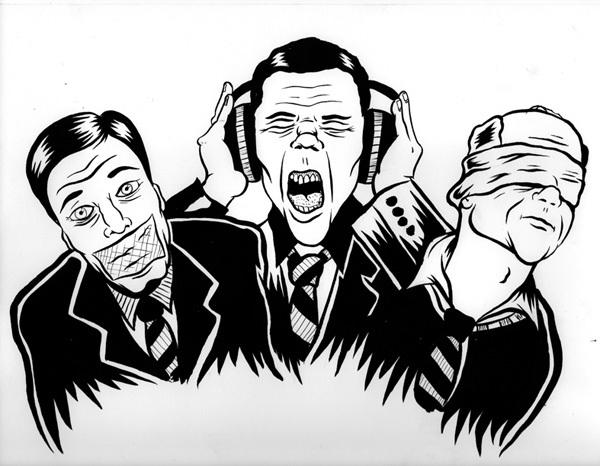 One winner will be chosen at random to receive the original art (8.5″ x 11″ ink on bristol). The contest ends on August 17th, 2012 and the winner will be announced the following day.